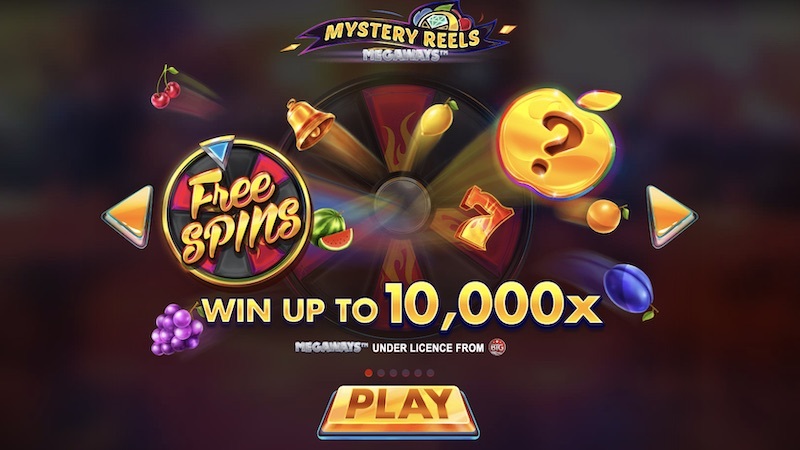 Mystery Reels Megaways slot from Red Tiger Gaming uses Megaways and free spins to offer you the potential for some very big wins. I’ll go into more detail on this shortly, but it basically involves some nice multipliers and unlimited free spins available. Mystery Symbol. Many of you will have seen this type of feature on other slots and it works quite simply. The Mystery symbol will land on the reel and clone itself a random number of times across the reels in any position it chooses. Once it’s done doing this, each of the mystery symbols will turn into a single randomly chosen symbol. Free Spins Bonus. 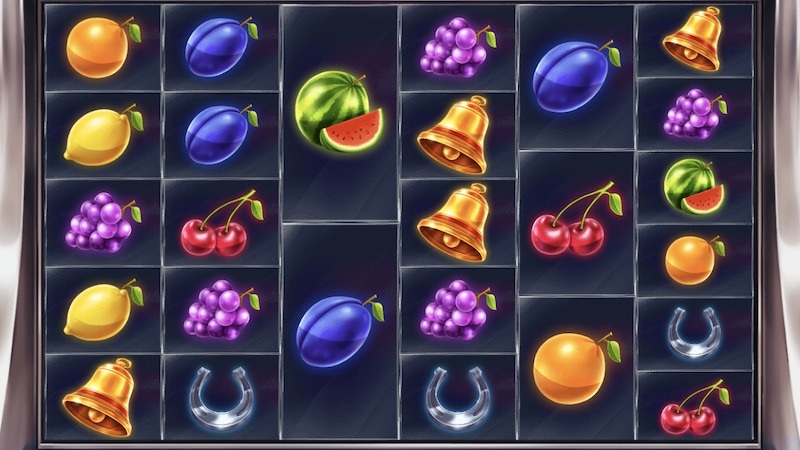 This Bonus is triggered by 3 Free Spins symbols shown anywhere on the reels at the same time. In doing so, you’ll be awarded 8 free spins but then be given the option of gambling them for more. This will be shown on a wheel with different segments containing different numbers of free spins. You could be unlucky and lose half of your free spins, or you could win either 12 or 20 of them. If you are successful then you can gamble again to win even more free spins. Once you finally collect them, and hopefully you have quite a few of them, the Bonus will start. Ever symbol drop will increase your multiplier by 1, starting at 1 of course, and you can also win more free spins by landing another 3 Free Spins symbols anywhere. The best thing is, there’s no limit to either the number of free spins available, or the multiplier, meaning big wins could be up for grabs. Mystery Reels Megaways slot from Red Tiger Gaming is yet another slot to use Megaways which is becoming increasingly popular. I think Red Tiger Gaming have done a great job here in making the most of it. The Mystery symbol feature is rather basic, although certainly not a bad thing, but it’s the free spins where things become interesting. Being able to gamble them is a bit of fun, but most importantly the increasing multipliers and potential for more free spins means big wins are a real posibility, with an impressive 10,000x your total bet up for grabs on a single free spin. It’s not quite the most we’ve ever seen, but it’s very high nonetheless. It is high variance though so bare that in mind. We like the slot overall though, and it looks impressive too. Be sure to give it a go, and check out some of Red Tiger Gaming’s other slots here. Lots of free spins and multipliers. Rarely get too many free spins or valuable multipliers.